Is your wish list or cart ready?? - All Things Special Ed. 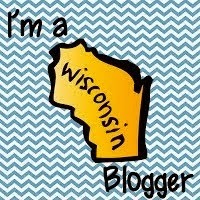 TPT is having thier site wide sale this week (May 3rd and 4th) so that means a savings of up to 28% in stores including mine All Things Special Ed. !!! 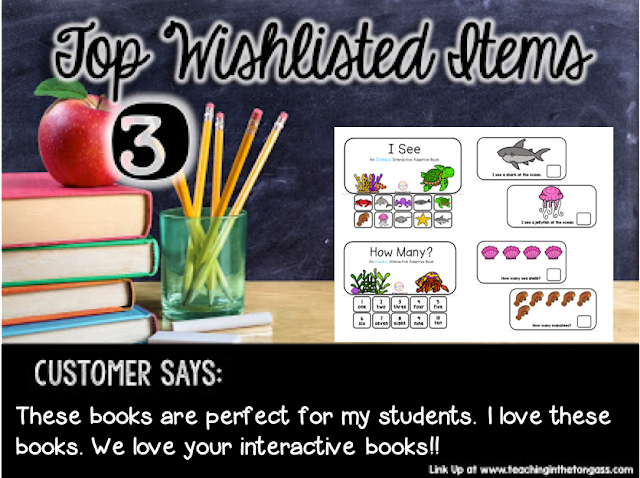 I am linking up with Teaching in the Tongass for a linky party- check out everyones most wish listed items and then score a few for yourself while they are on sale tomorrow!! This division packet is a great hands-on tool to help your students learn about division and fair share. This is also Common Core and Essential Elements aligned. 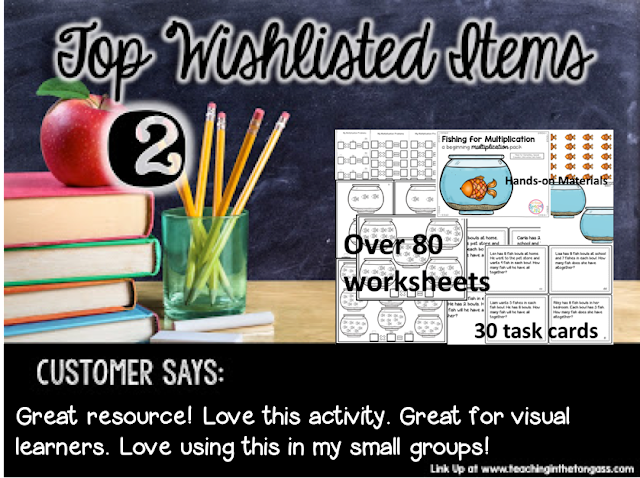 Included in this product are material for hands-on work for creating equal sharing (bug jars and bugs in color and BW), blank worksheets, pre-made worksheets, and task cards. You can use this packet for large groups, small groups, centers or 1 on 1 teaching. This product was created in mind for those who are visual and hands-on learners. Great for special education, ELL or beginning division learners in the younger grades. For elementary, special education, intervention and students with Autism. This packet will help your students learn about multiplication. In this fun and hands on unit, students will begin to learn about multiplication using repeated addition for understanding the process. Included in this 90 page packet: directions, anchor chart for multiplication definition, manipulatives, worksheets for solving simple multiplication problems with numbers 1-9 and a set of task cards. An answer key is also provided. If you like this, I have a Buzzing into Multiplication set as well as a beginners Division set as well. Interactive adaptive books are great for emerging readers, with limited reading abilities as well as for students with Autism, Intellectual disabilities and for students with low vision as the pictures are large, clear, and bright. In this set, you get 2 interactive books to go along with an ocean theme. Each book has a repetitive sentence with 10 pages in each book with 10 interactive icons. Book one is "I See" with ocean themed pictures and vocabulary to learn all about things you see at a zoo. Book two is "How Many?" with different ocean themed items to count on each page. The student counts the pictures then places the number icon on the blank box on that page. This book works on counting from 1 through 10. Great for students to practice independently, with guided help or 1:1 with more severe disabilities. Enjoy and don't forget to check out the other links! !